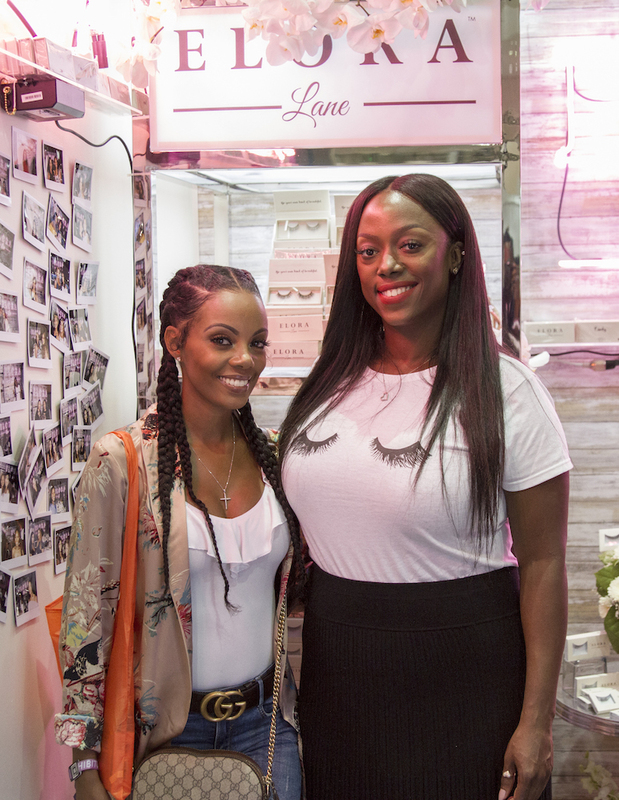 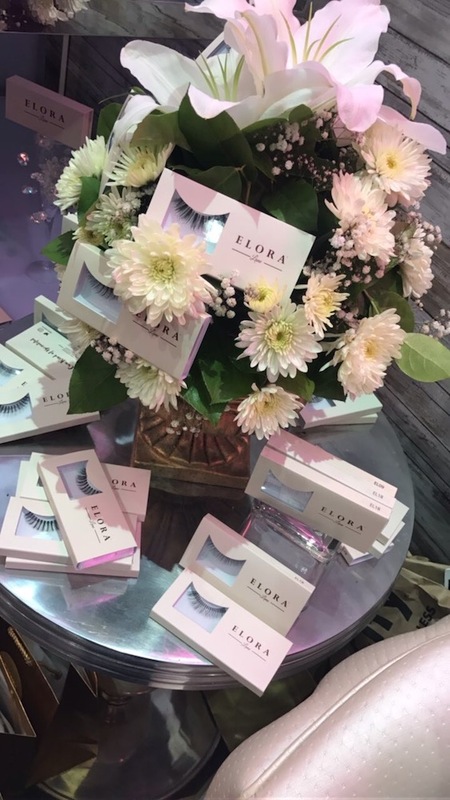 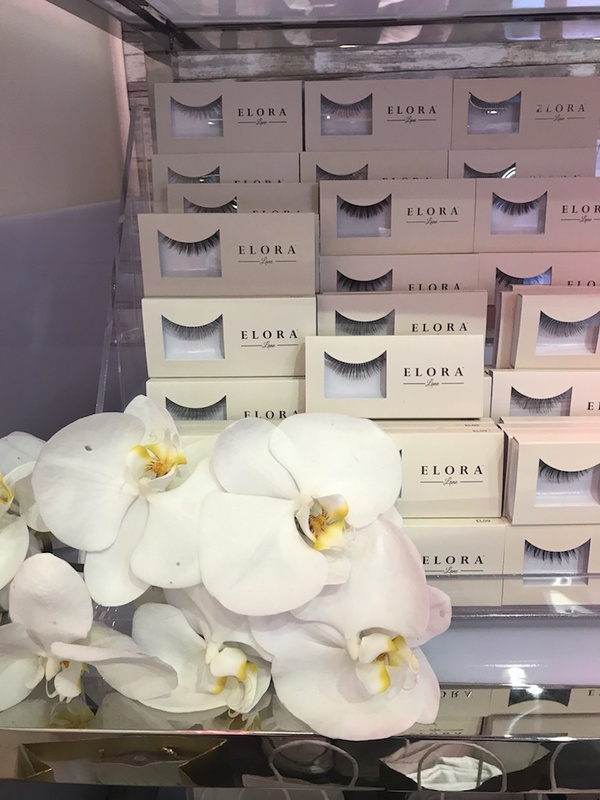 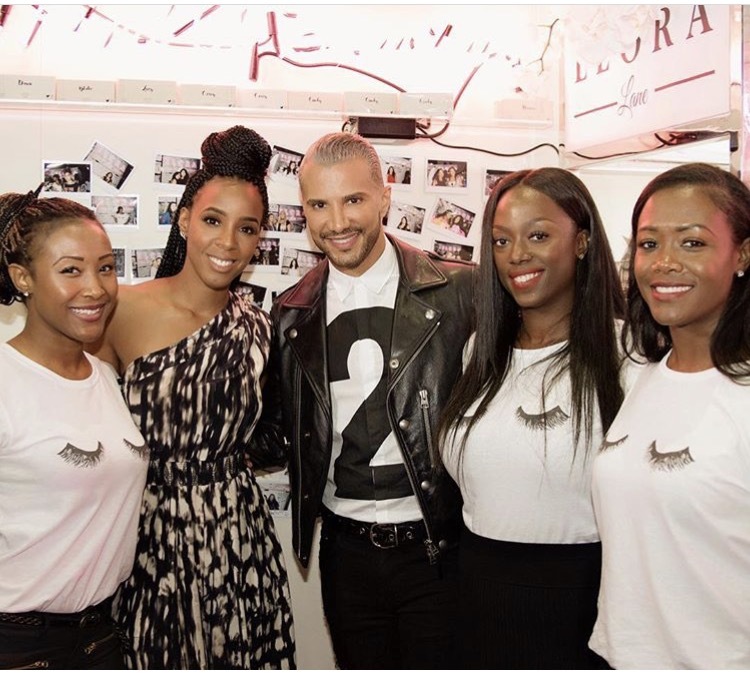 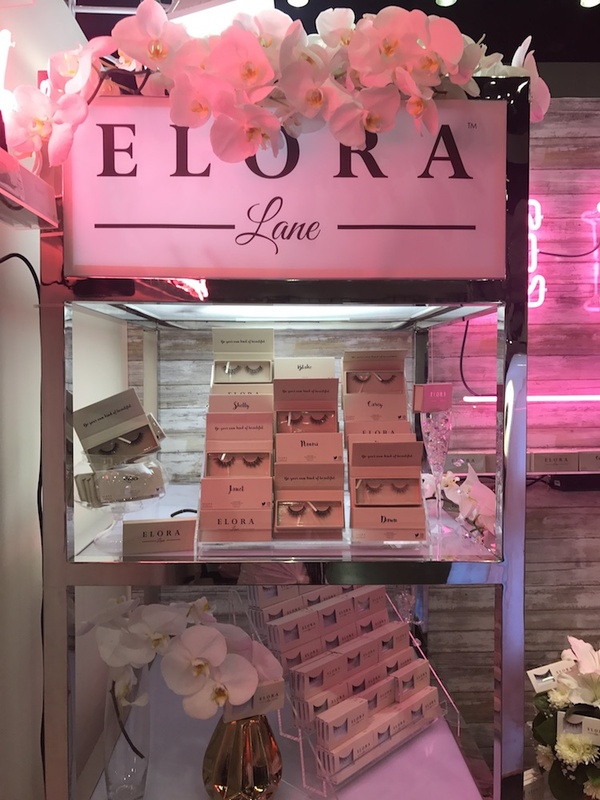 Elora Lane is a premier lash subscription service founded by Celebrity Makeup Artist – Sheika Daley and R&B Super Star Kelly Rowland. 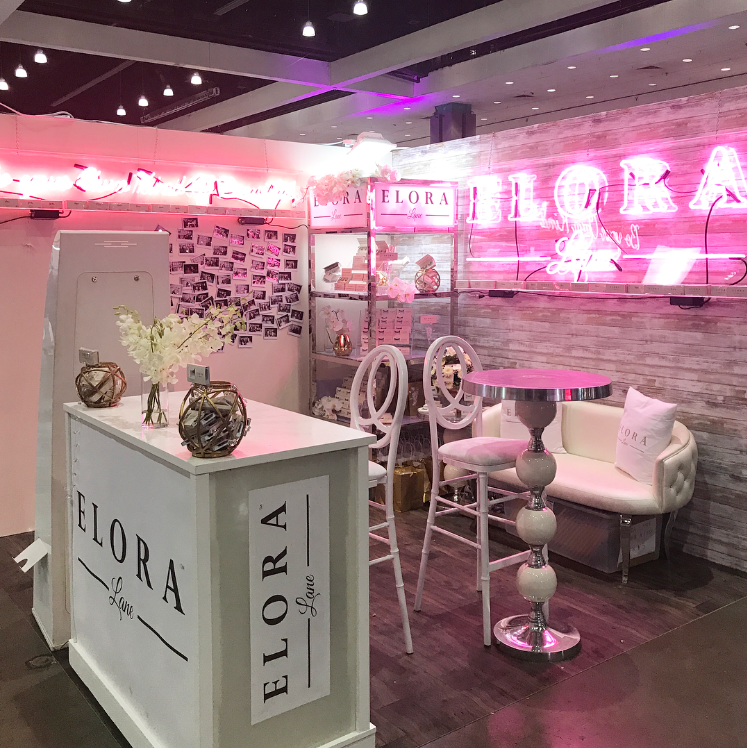 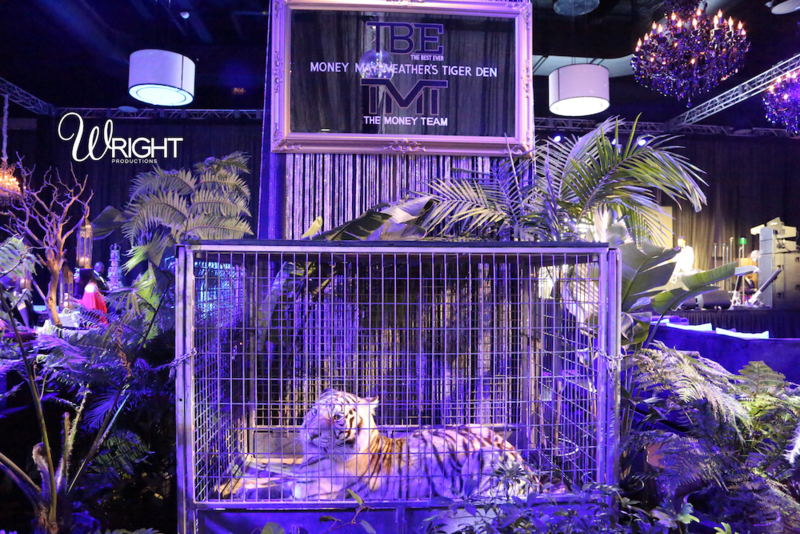 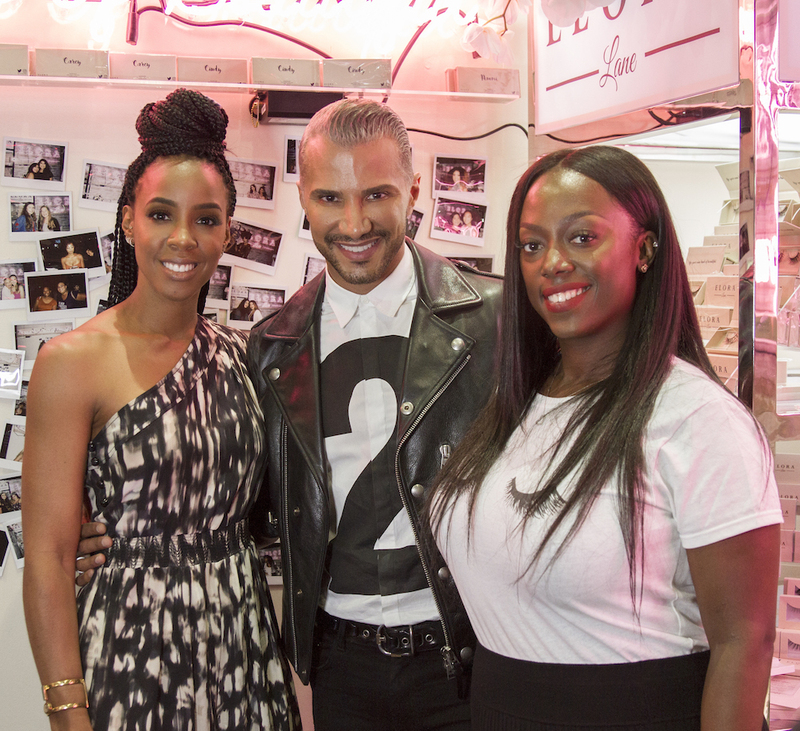 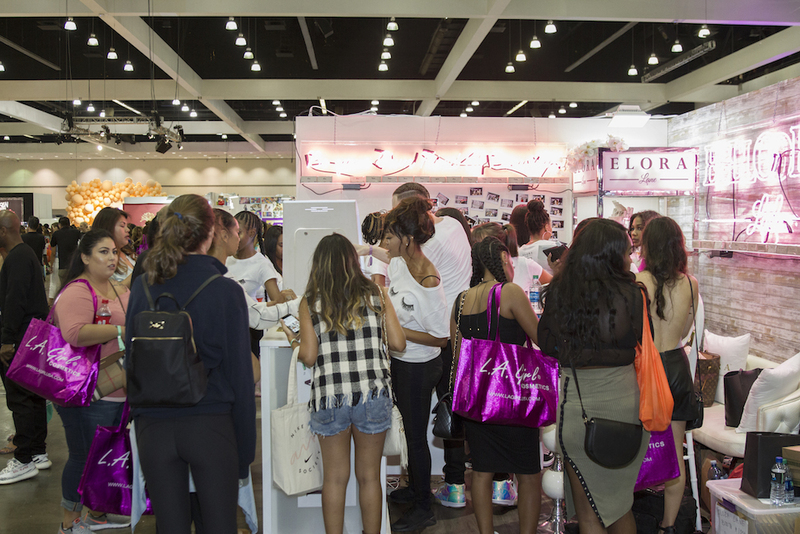 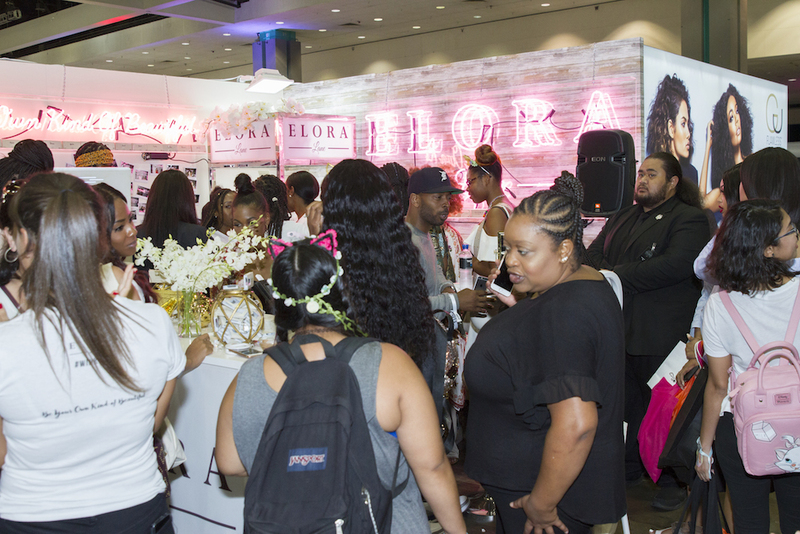 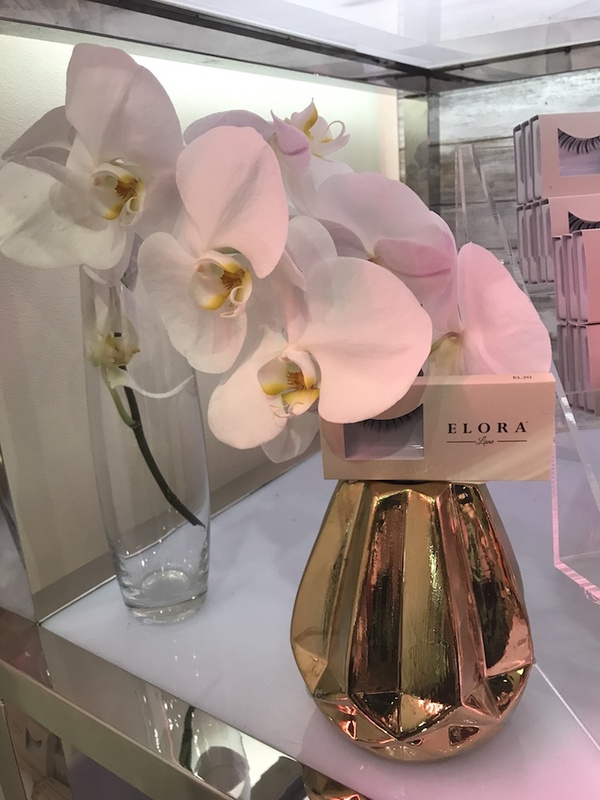 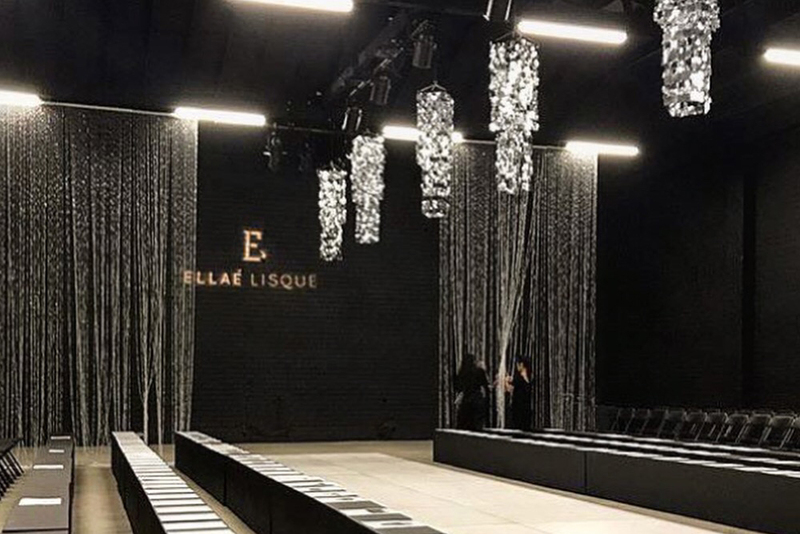 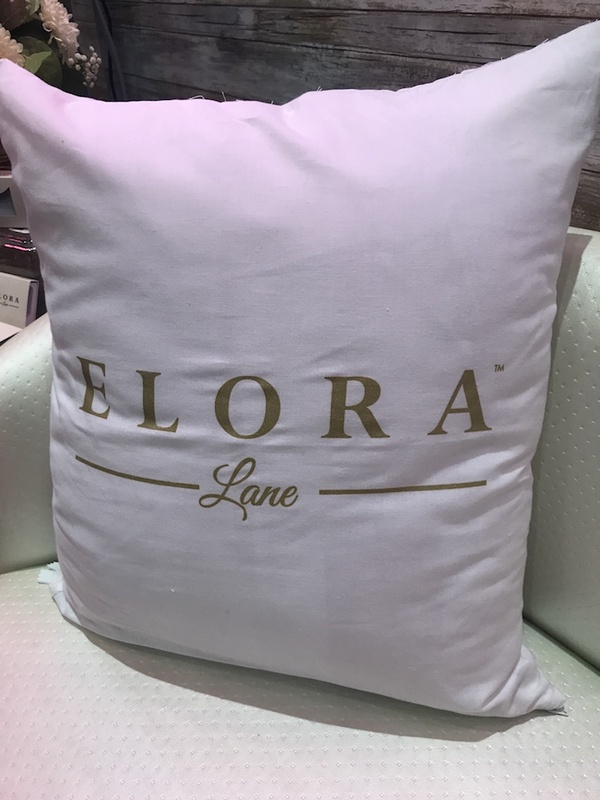 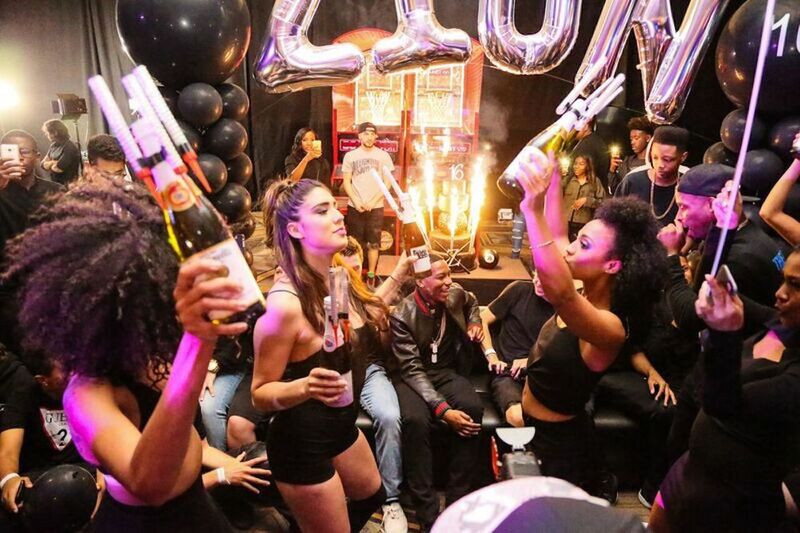 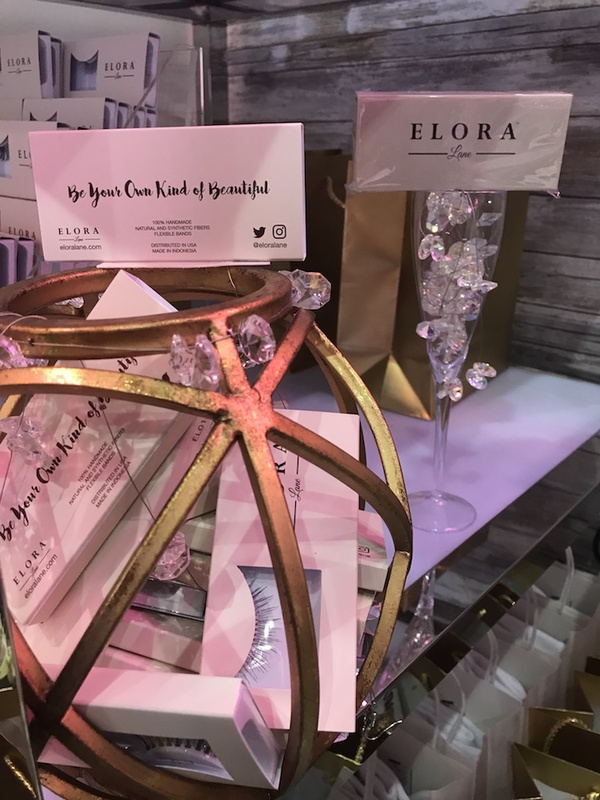 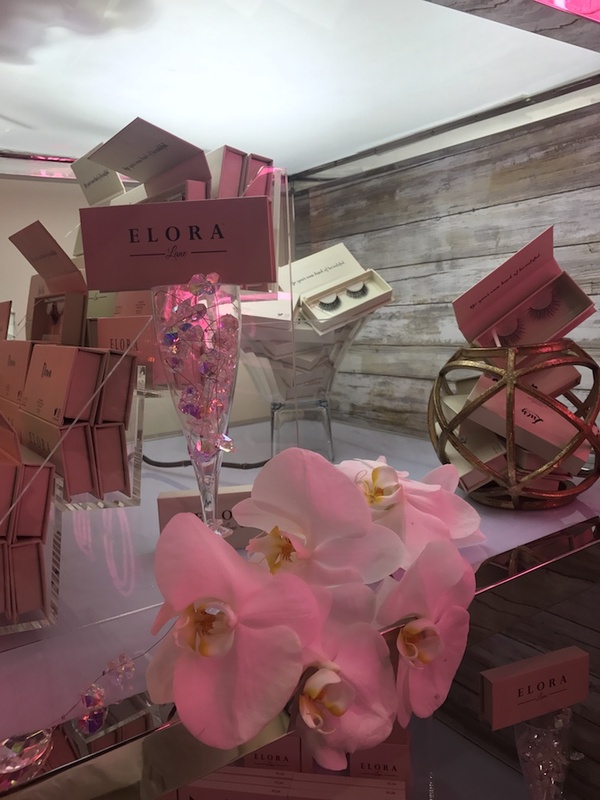 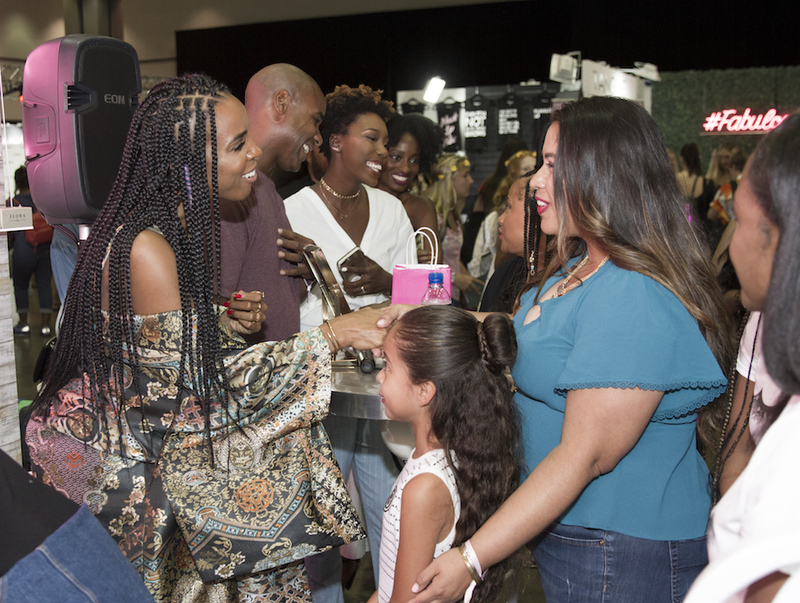 Wright Productions produced, designed and staffed the Elora Lane Booth which was showcased at BeautyCon LA. 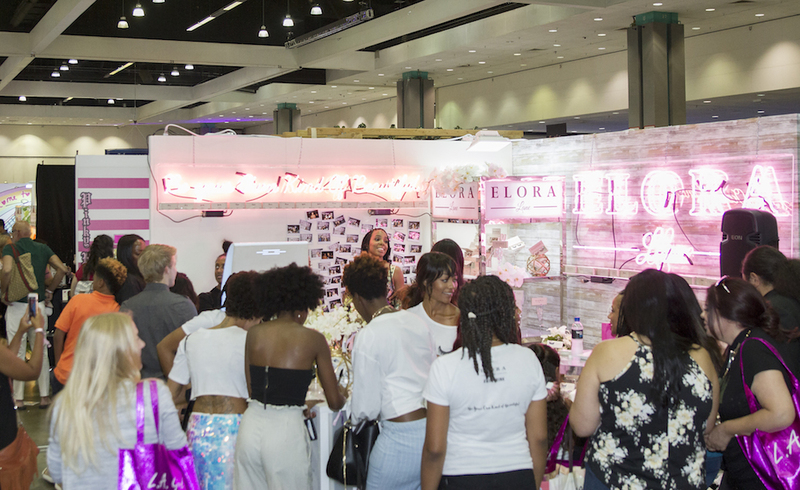 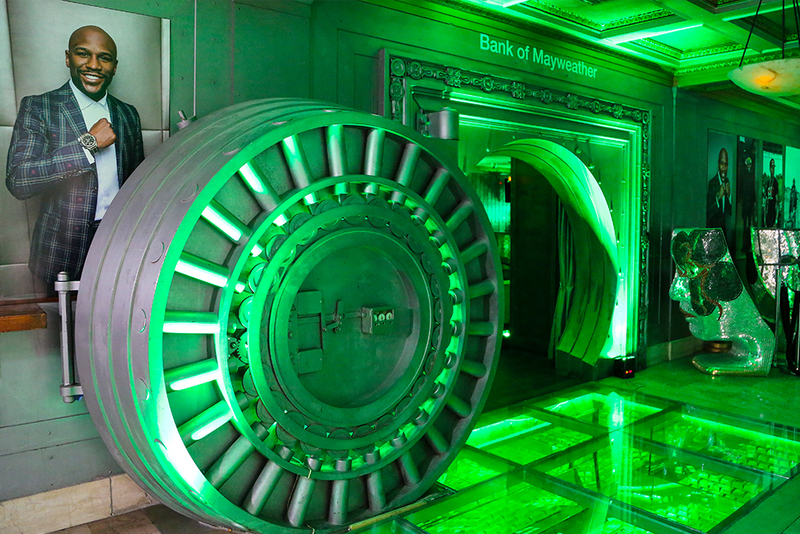 Over 3,000 people visited the booth which resulted in over 1,000 sales and data collected.